How to make 35 small and simple Christmas decorations and gifts with a subtle Scandinavian look. 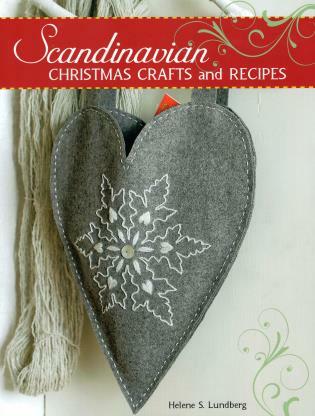 Helene Lundberg is the author of Swedish Christmas Crafts (978-1-62636-131-7) as well as twelve other craft books. She lives in Sweden.